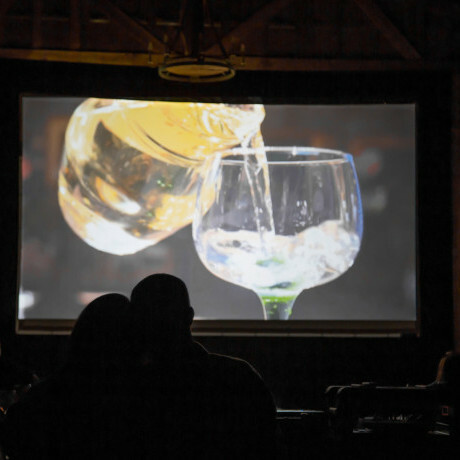 The International Wine Film Festival, taking place at select venues around Santa Barbara County; as well as, an on-line live screening and simultasting event, will feature three weeks of experiences that celebrate the best in wine-themed video content. 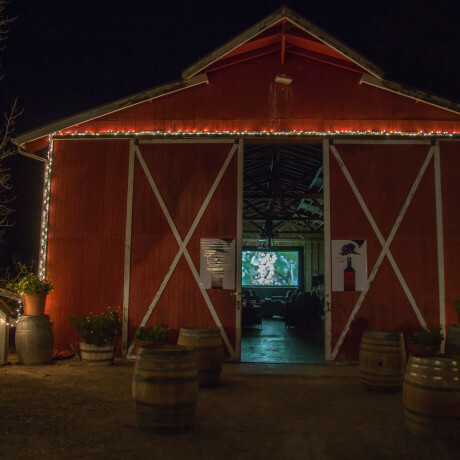 Between February 14 and March 5, 2016, wine enthusiasts in the Santa Barbara area will have the opportunity to experience wine and film events taking place at select iconic vineyard locations. 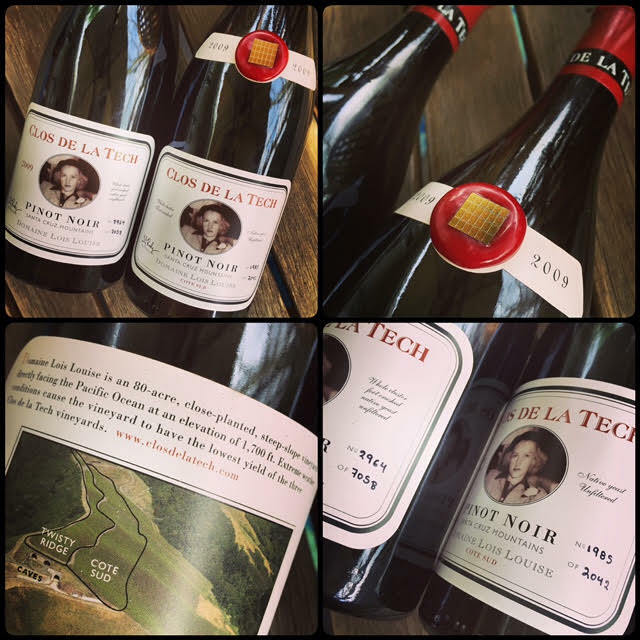 For those that aren’t in the Santa Barbara area, an interactive on-line Twitter tasting event will take place on February 17, beginning at 5:30 pm PST. Pull the cork on a favorite bottle of wine, sign onto Twitter, and follow the hashtag #WineFilm to join up with film makers and winemakers from around the globe. At 5:30 pm PST, the announcement and screening of several short films (chosen by the Wine Film Selection Committee) will begin, links to view the films will be posted and participants using the hashtag #WineFilm in their Twitter messages will become a part of the hour long conversation. 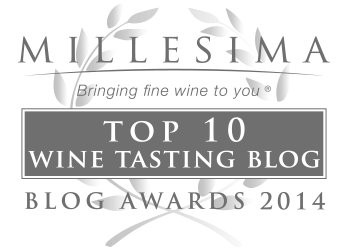 Kick back, relax, imbibe and take-in some of the past year’s best wine-themed videos. At the end of the hour, participants have the chance to cast their vote for their favorite film – voting will be open for 24 hours. Winners will be announced March 5, during the Oceanside Awards Screening hosted by Master sommelier, Fred Dame.